Shop Fred Perry sales from hundreds of stores at once. 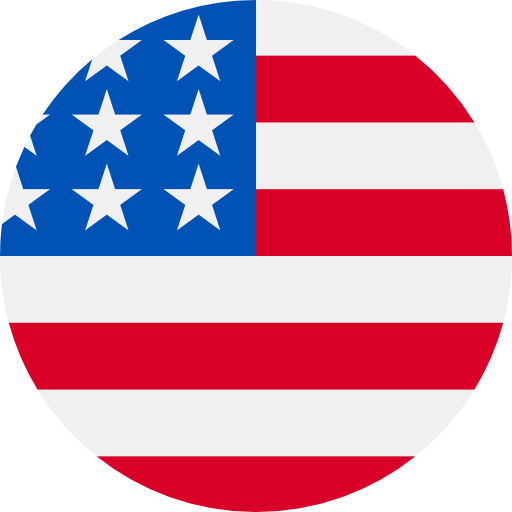 A long recognised brand, popular with many UK subcultures across the years, its famous laurel wreath logo is a stamp of style and quality. The Fred Perry outlet shows effortless chic making and easy transition from sportswear to street-wear with cool bags and polos. Shop cheap Fred Perry in this great sale. How do I hear about new Fred Perry sales? 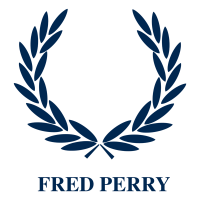 Follow Fred Perry on Love the Sales and get email alerts for new products on sale.